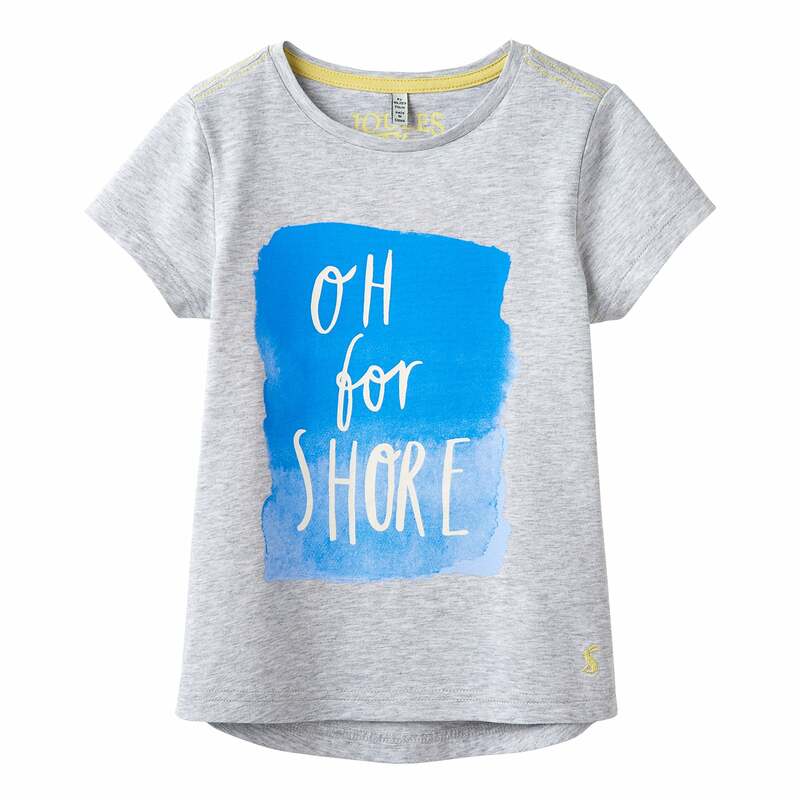 The Joules Pixie T-Shirt is back in a whole new range of eye-catching graphics and in hardwearing but super soft cotton. The only problem? Choosing just one! Perfect for summer holidays or winter layering.